In a move that has surprised many in the security community, Microsoft has disbanded its Trustworthy Computing unit, the group that was responsible for the pioneering work that helped reverse the company’s security reputation and make Windows a much more secure and reliable computing platform. The end of the TwC group comes as Microsoft is in the middle of a major shift. The company on Thursday announced it was laying off 2,100 employees and also that it was closing its research facility in Silicon Valley. Under the changes in the security group at Microsoft, some of the TwC employees will be reassigned to the Cloud and Enterprise division and others will wind up in the legal group. The move presumably is an effort to integrate the security and privacy expertise in the TwC group into the rest of the company. The break-up of the TwC group marks the end of an era at Microsoft, an era that began with the memo that Bill Gates sent to company employees in January 2002. 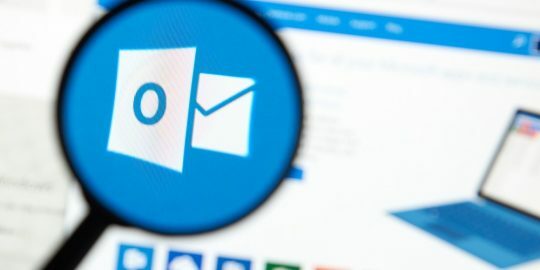 Microsoft had been under fire from some of its larger customers–government agencies, financial companies and others–about the security problems in Windows, issues that were being brought front and center by a series of self-replicating worms and embarrassing attacks. Gates realized that the company was in danger of losing a large chunk of business if it didn’t start making some changes regarding security, so he made the development of more secure products and platforms a top priority for all of Microsoft. 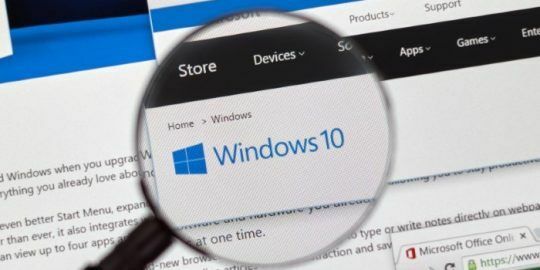 That began with putting developers through security training and also included stopping production on a major update to Windows in order to get the security of it right. 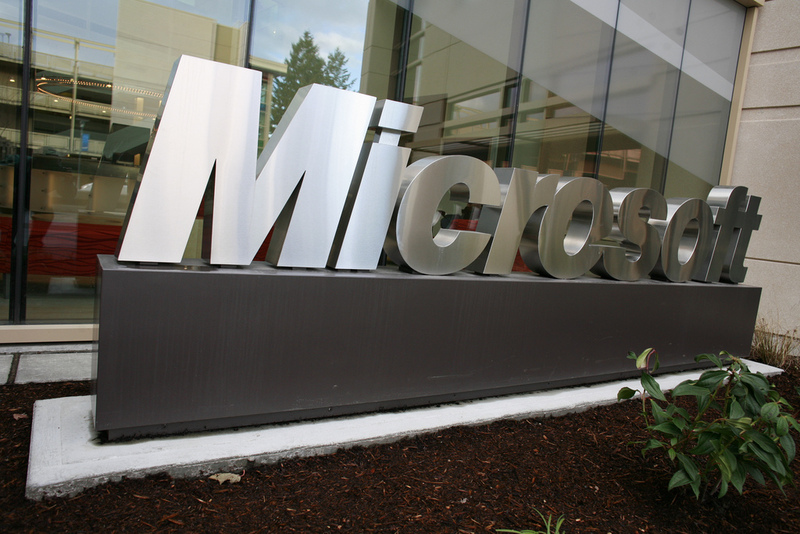 It continued with Microsoft hiring security researchers, privacy experts and top software security people and eventually led to the creation of the Trustworthy Computing group. Gates’s memo contemplated many of the changes that would come to computing, as well as the threats that would emerge. “In the past, we’ve made our software and services more compelling for users by adding new features and functionality, and by making our platform richly extensible. We’ve done a terrific job at that, but all those great features won’t matter unless customers trust our software. So now, when we face a choice between adding features and resolving security issues, we need to choose security. Our products should emphasize security right out of the box, and we must constantly refine and improve that security as threats evolve. A good example of this is the changes we made in Outlook to avoid email borne viruses. If we discover a risk that a feature could compromise someone’s privacy, that problem gets solved first. If there is any way we can better protect important data and minimize downtime, we should focus on this. These principles should apply at every stage of the development cycle of every kind of software we create, from operating systems and desktop applications to global Web services,” he wrote in the memo. Over the years, the TwC group accomplished much of that, and more. 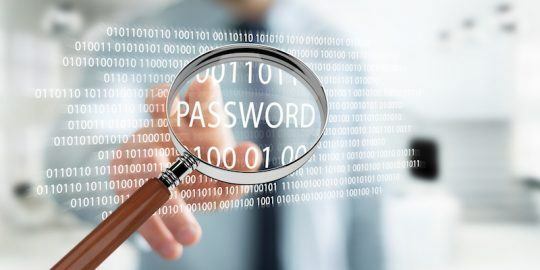 Breaking the group up may disperse into the rest of the company the expertise that’s been concentrated in TwC, enabling the security experts to work more closely with the engineering teams and other groups inside the company. Or it may lead to an exodus of talent from Redmond. Either way, it signals a turning point for Microsoft and its decade-long effort to make security a priority. Computing has evolved dramatically in that time, as have Microsoft’s product offerings, priorities and challenges. Microsoft’s decision to eliminate the TwC group is just another indication of those changing times.